Saeed Moghaddam is an associate professor in the UF Herbert Wertheim College of Engineering’s Department of Mechanical and Aerospace Engineering. You can’t always buy time, but you just might be able to engineer some. For those with renal failure, the process of kidney dialysis is all too familiar: Three times a week, for a cumulative 12 hours, you sit in a chair and a machine does what your bean-shaped organs can’t—in this case, filter toxins out of your blood. Although the treatment is an integral part of keeping those with advanced renal failure alive, patients’ quality of life leaves something to be desired. Dialysis of any kind is an unavoidable time sink, and one whose filtration systems have seen little change over the years. But what if there was a way to make the process faster—and cheaper? 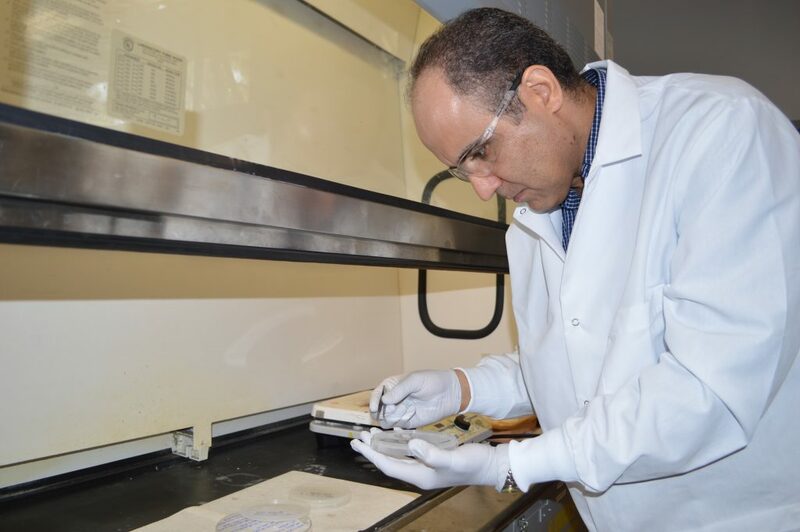 Saeed Moghaddam, Ph.D., an associate professor in UF’s Department of Mechanical and Aerospace Engineering, is developing a membrane with the potential to revolutionize this process by maximizing its efficiency. In order for dialysis to eventually become something that patients may undergo from the comfort of their own home, Moghaddam identified two things that needed to change: the configuration of the membrane, and the material from which it was made. Moghaddam believes that new generation functional life support systems can be developed by advancing the science of materials interactions at both the molecular and nanoscale. 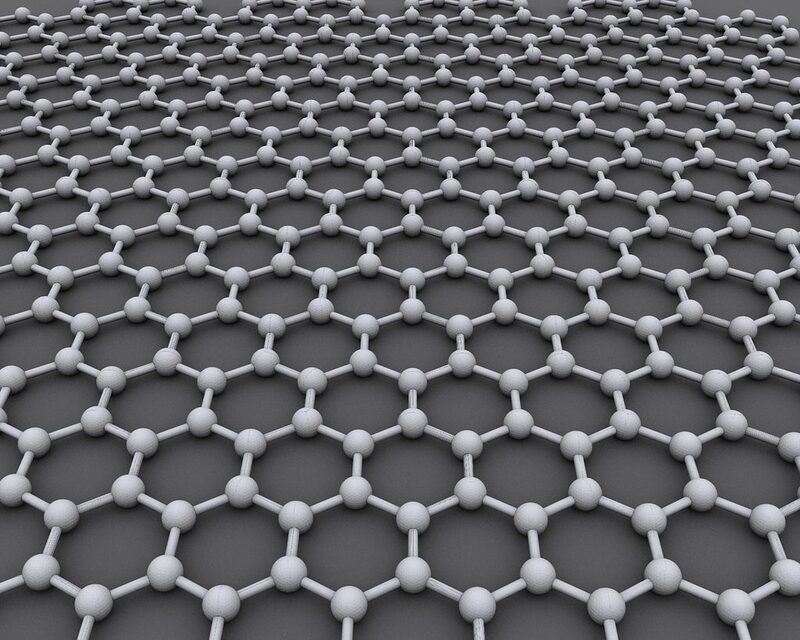 In this case, the membrane is composed of two sheets of graphene, one of the thinnest possible existing molecular sieves. The two layers stagger the manmade pores in each sheet, lowering the chances of critical substances passing through. As barbers joke that the secret to a good haircut is knowing what to leave behind, the same holds true for biomedical filtration. When it comes to filtration, chemically modified graphene sheets are unparalleled in their adsorptive nature and selective permeability. Daniel Ornt, a clinical nephrologist and the Vice President of Health Sciences at the Rochester Institute of Technology, made sure that the project’s development and testing mimicked a clinical environment as closely as possible. For example, considering how patient experiences might be affected. But not only does the engineering behind the membrane speed up its intended purpose, it takes into account the production value and bigger goal. “Both of us have the philosophy of looking for scalable nanomanufacturing that can be applied to significant problems our country and society faces,” said Thomas Gaborski, Ph.D the other PI on the NIH-backed project and associate professor of biomedical engineering at the Rochester Institute for Technology. Accordingly, graphene is a material that is comparatively quick and inexpensive to mass-produce, making this developing membrane a potentially uniquely positioned solution for the thousands on waiting lists for organ transplants. Gaborski and Moghaddam’s project has received support from NIH and is just one of many recent interdisciplinary collaborations involving the University of Florida. Increasingly, research efforts at the university seek to explore the intersection between medicine and engineering, with innovative and promising results.